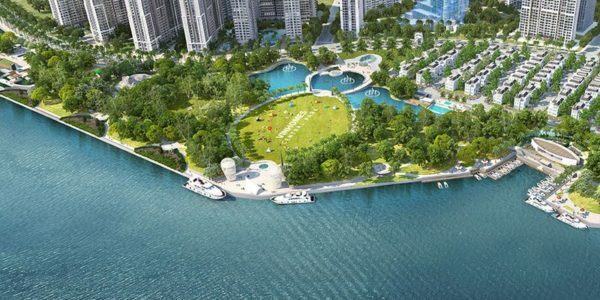 Estella Heights (Keppel Land, the pioneer and largest real estate investor in Vietnam, belongs to Keppel Corporation, one of the largest multinational corporations in Singapore. 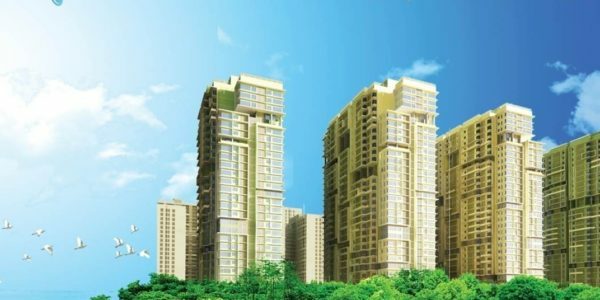 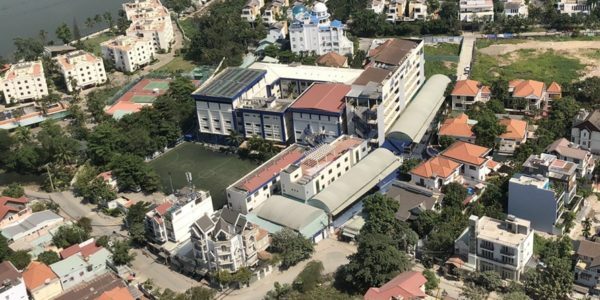 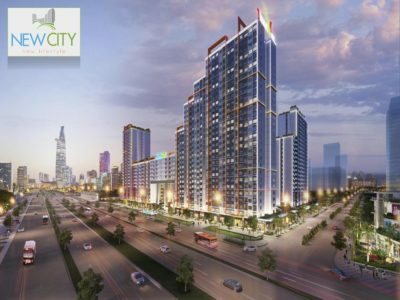 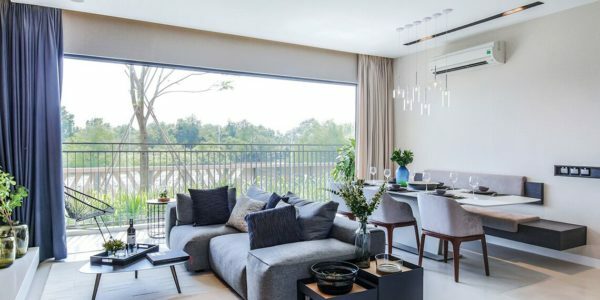 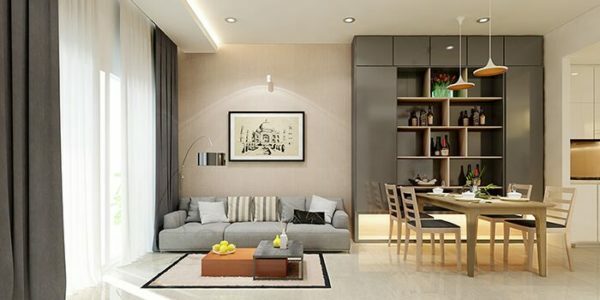 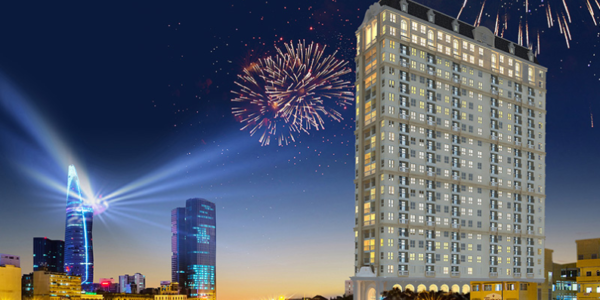 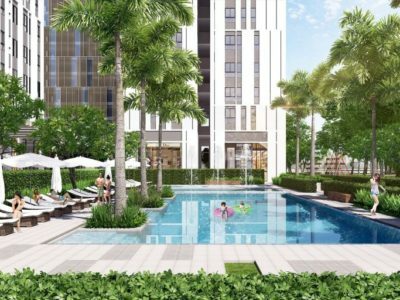 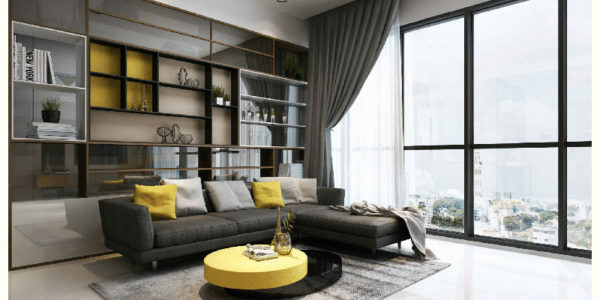 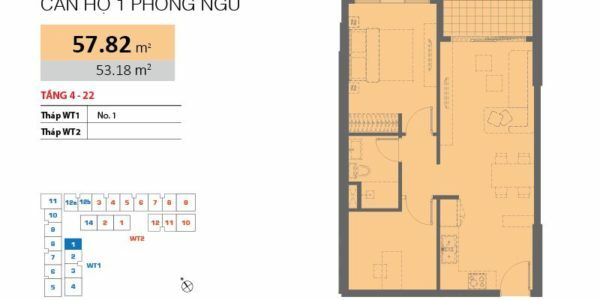 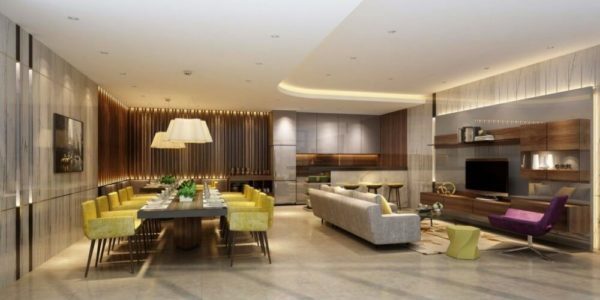 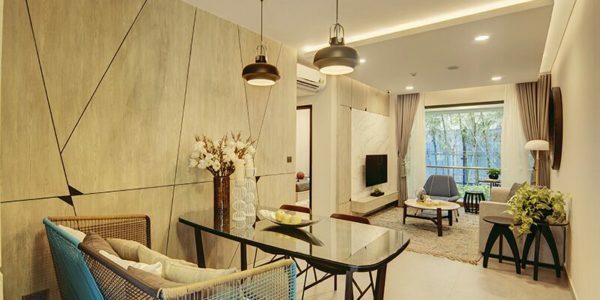 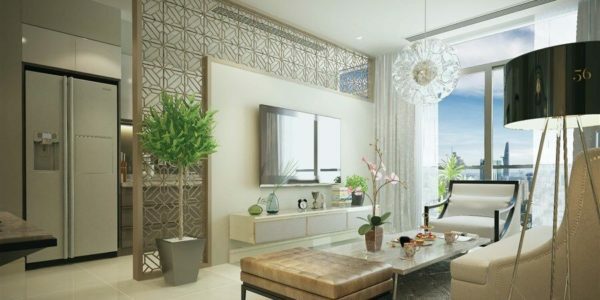 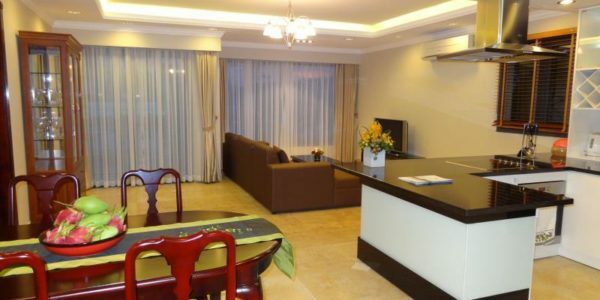 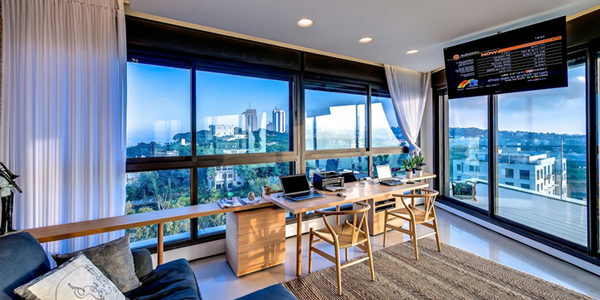 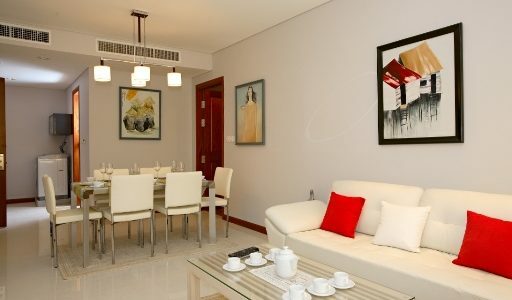 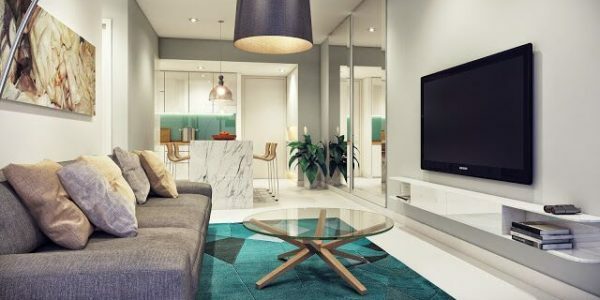 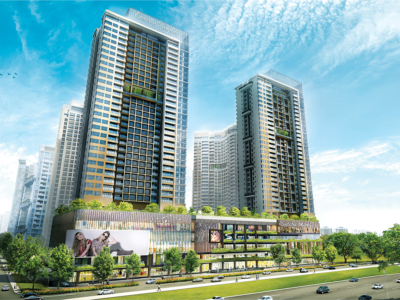 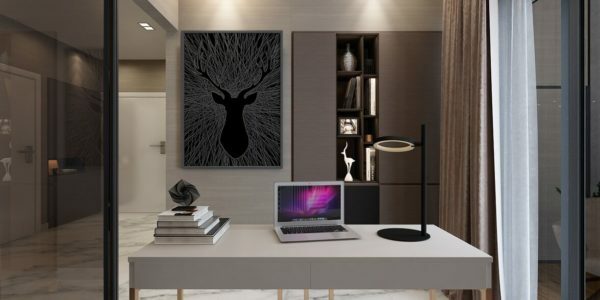 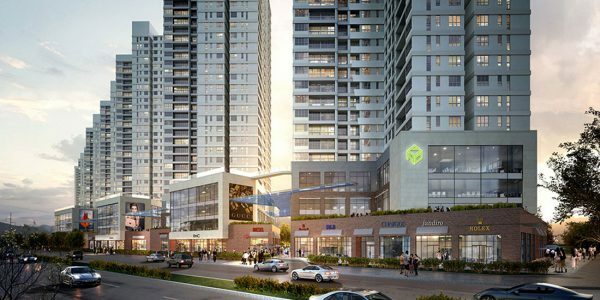 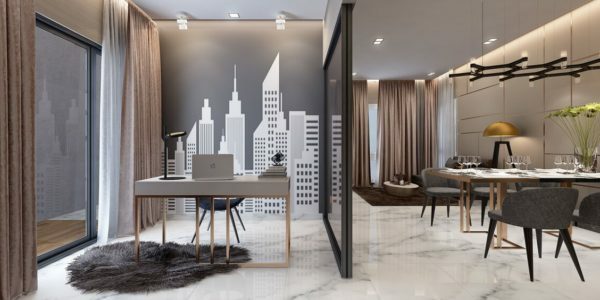 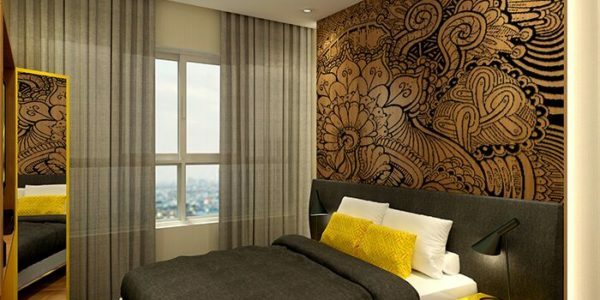 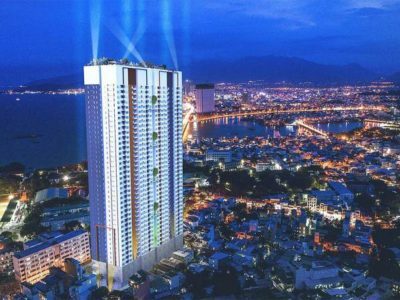 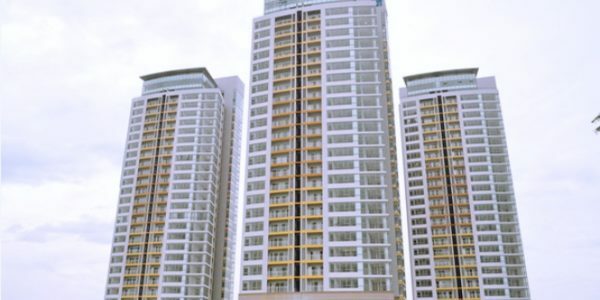 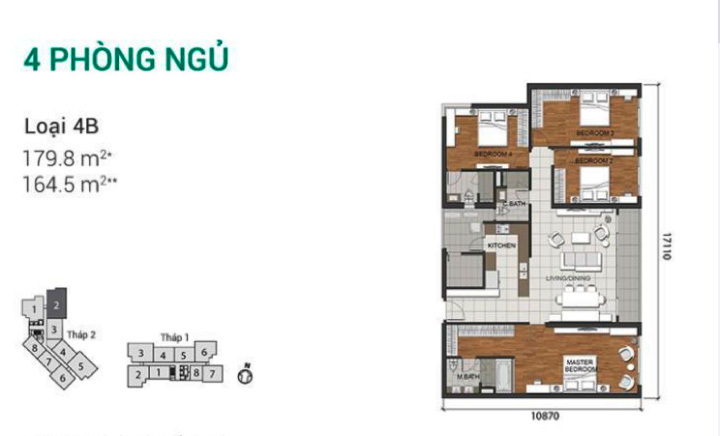 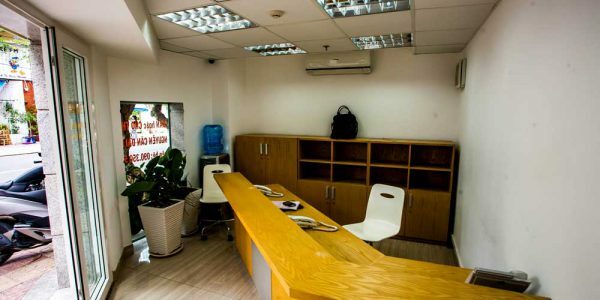 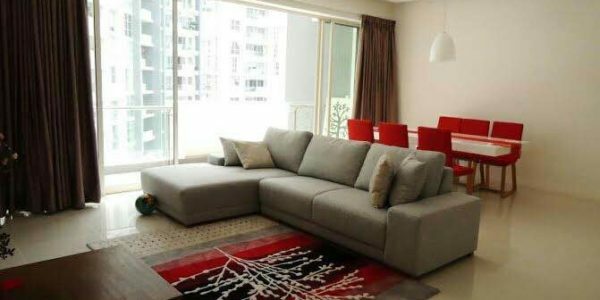 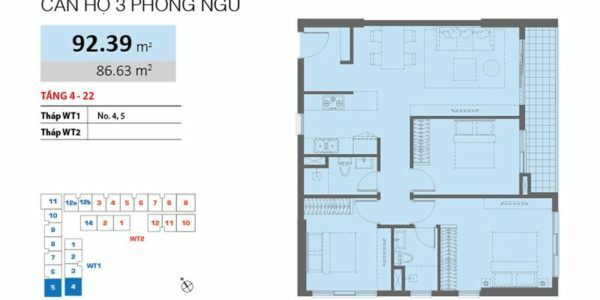 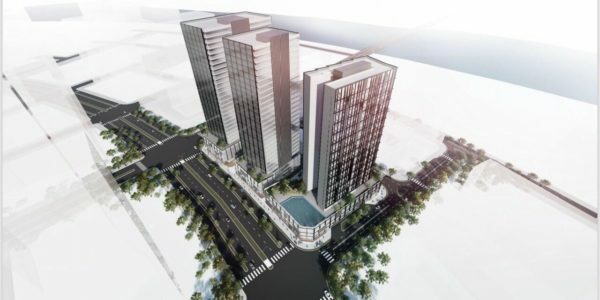 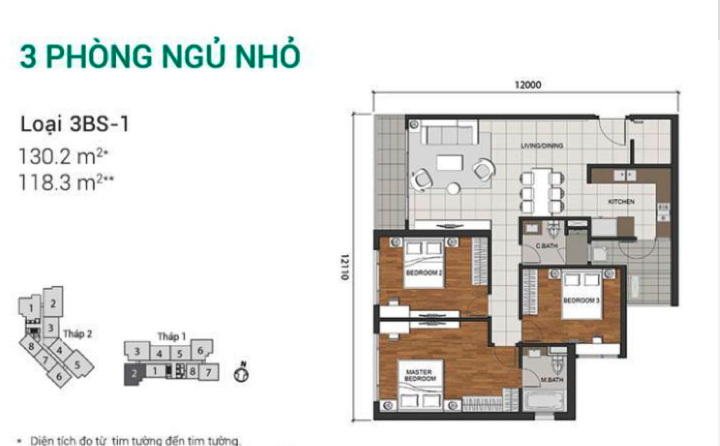 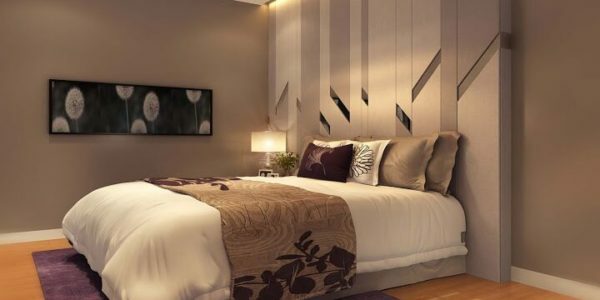 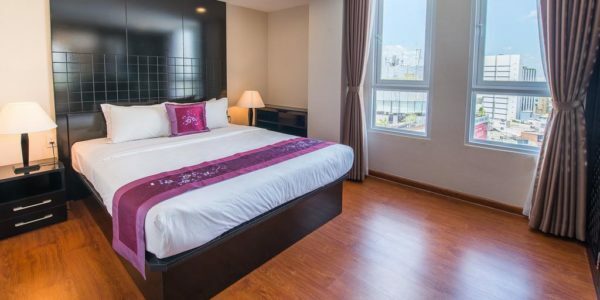 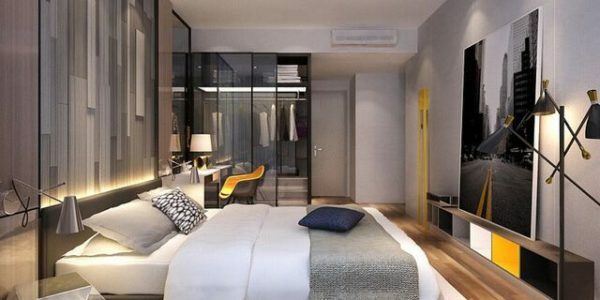 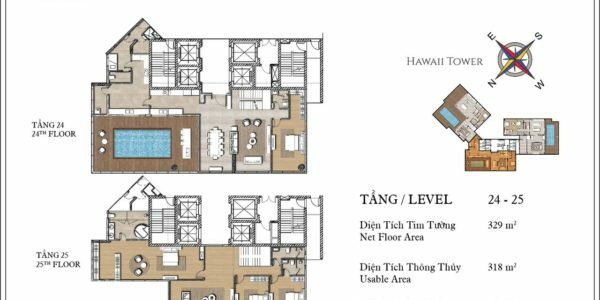 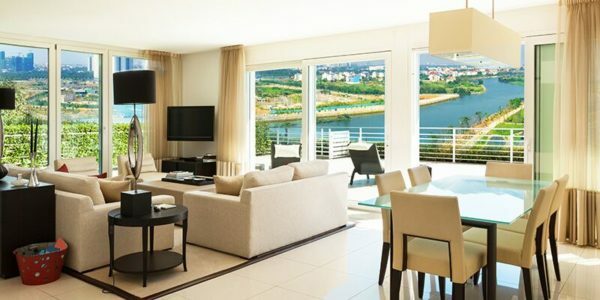 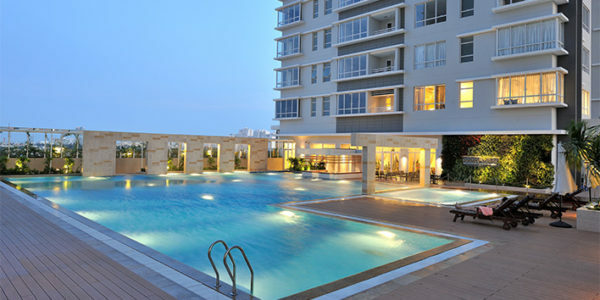 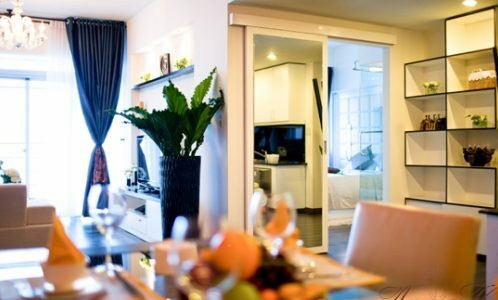 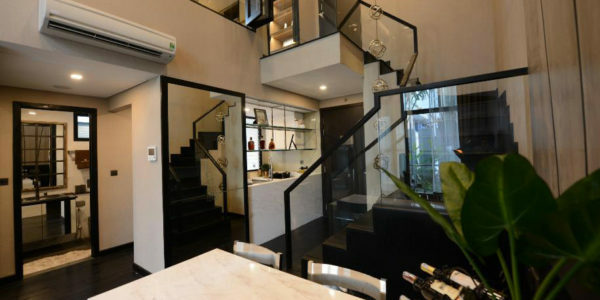 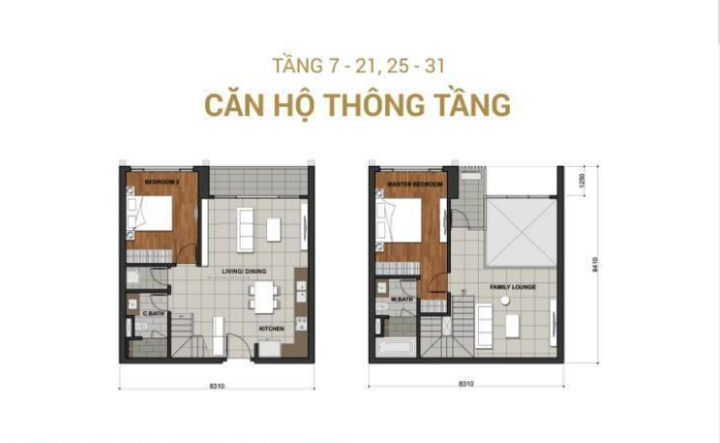 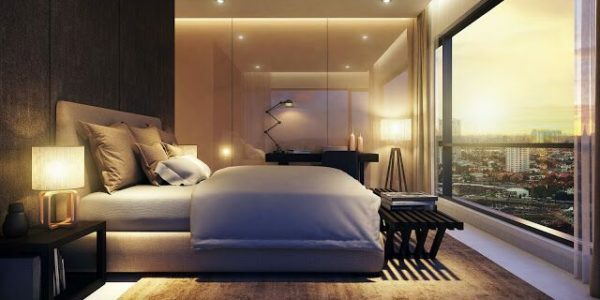 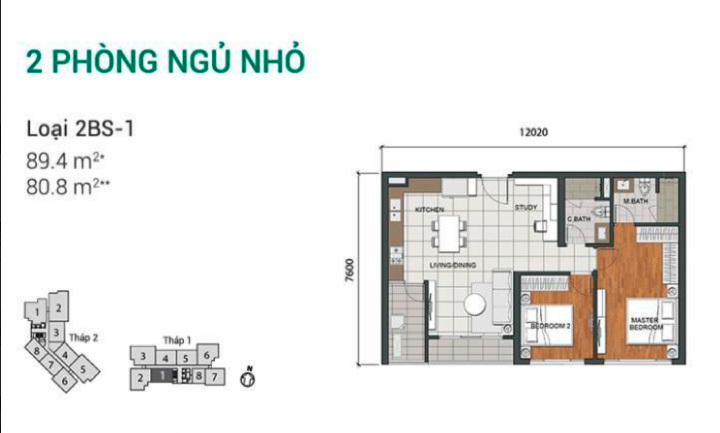 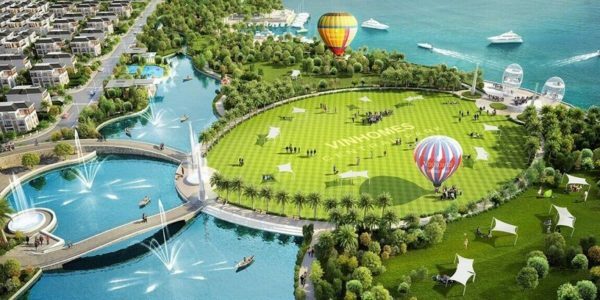 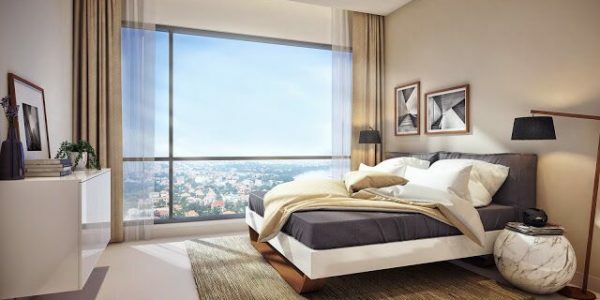 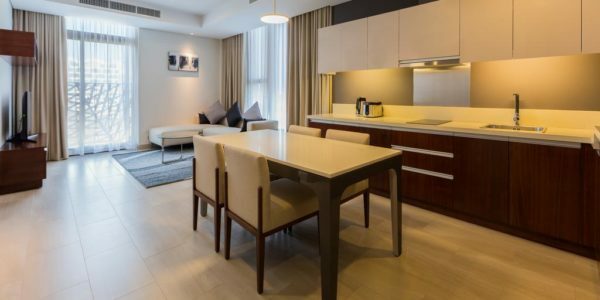 The diversified real estate investments in Hanoi, Ho Chi Minh City, Dong Nai and Vung Tau include Grade A office buildings, residential projects, award-winning serviced apartments and projects. 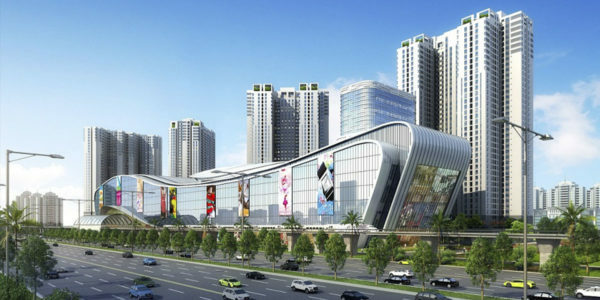 new urban complex. 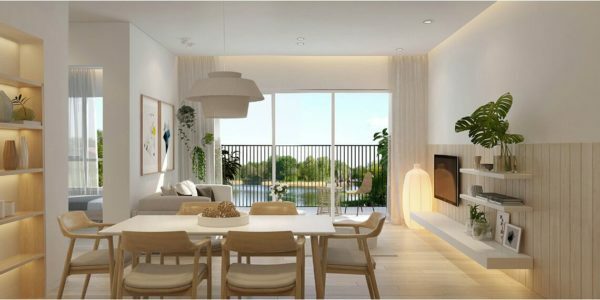 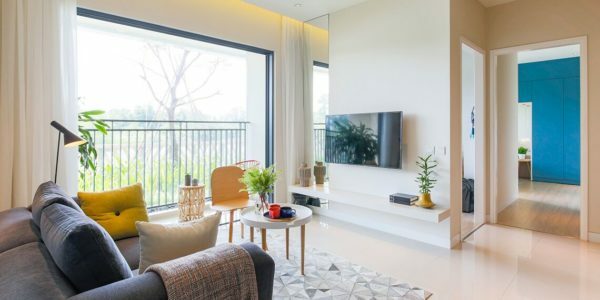 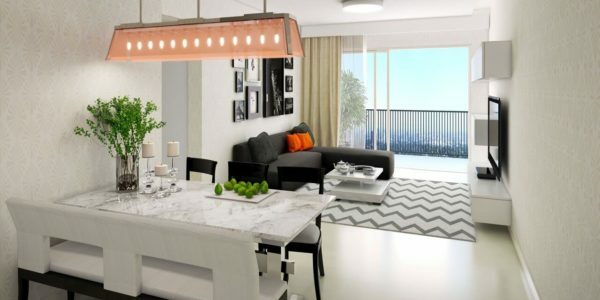 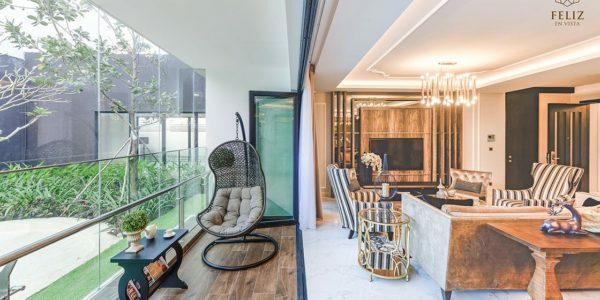 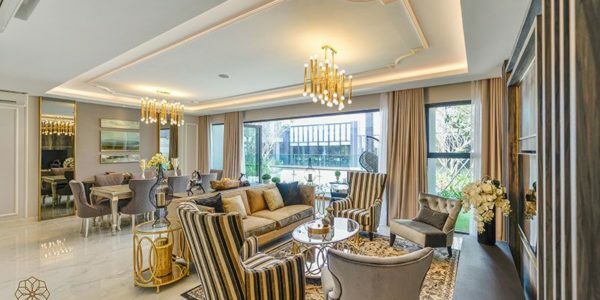 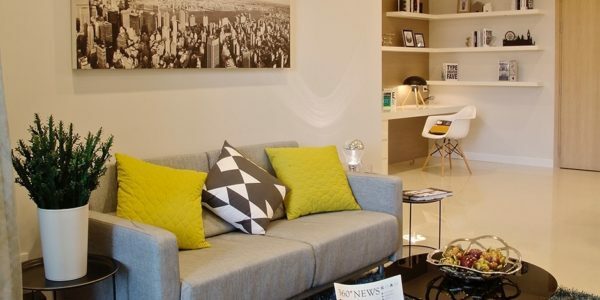 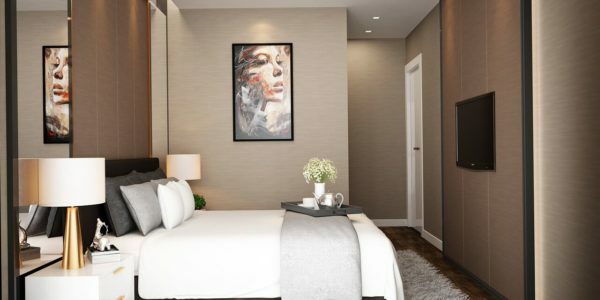 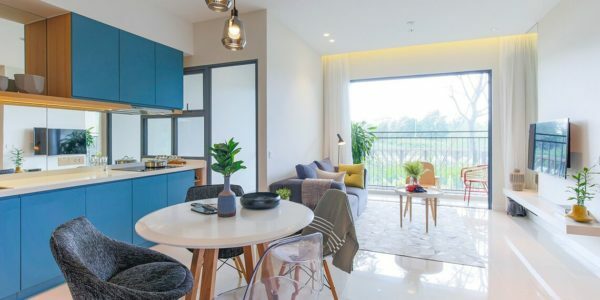 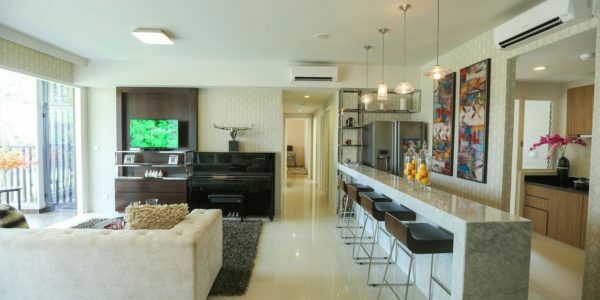 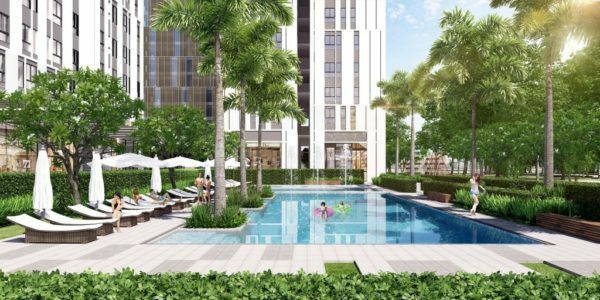 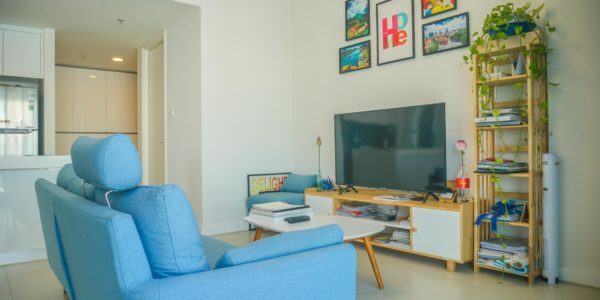 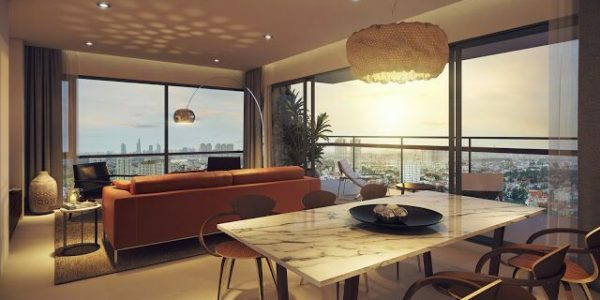 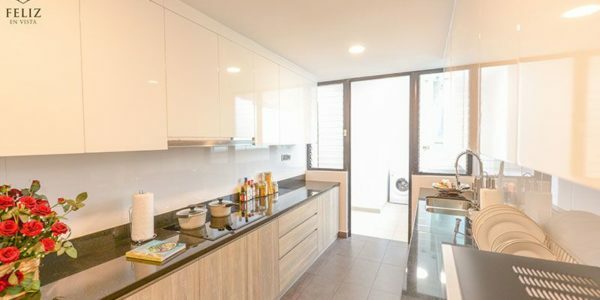 The Estella Heights Apartment (Estella 2) offers residents a modern lifestyle with a host of exciting recreational facilities such as clubhouse, pool and tennis court in a fresh and lively environment. 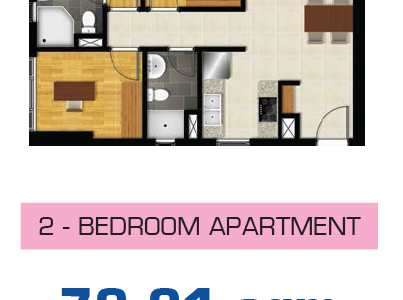 24/24 security. 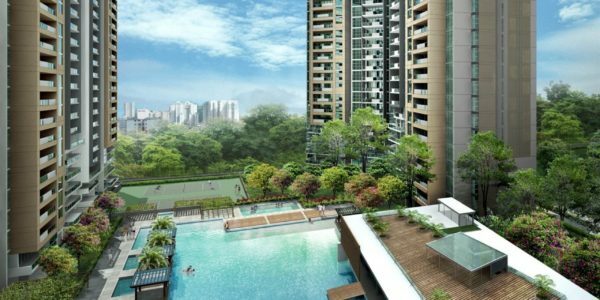 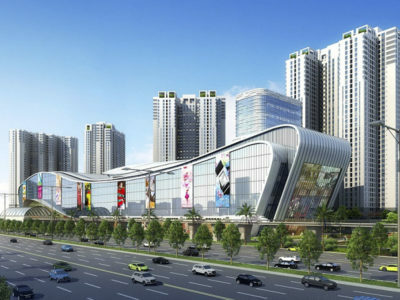 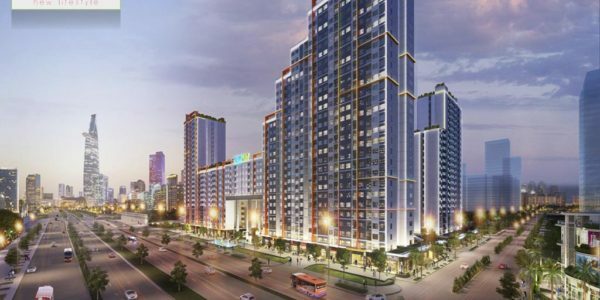 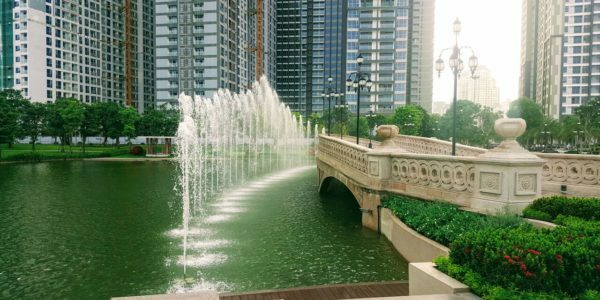 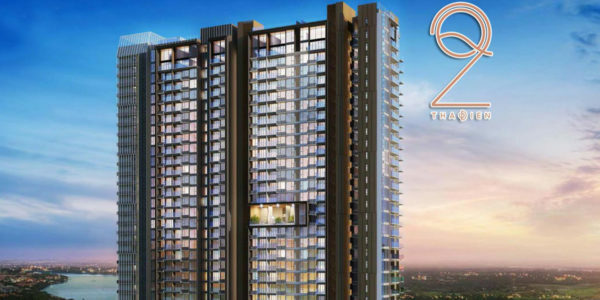 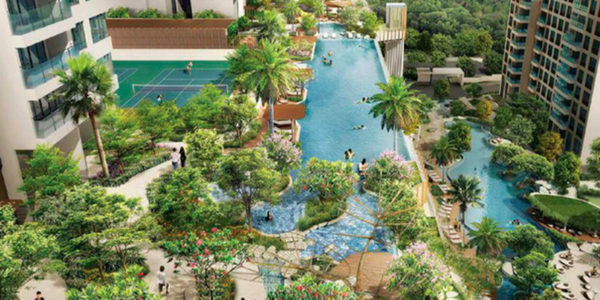 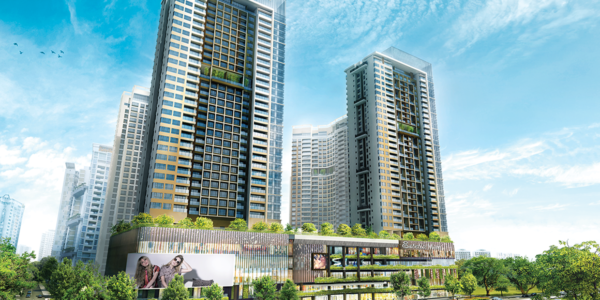 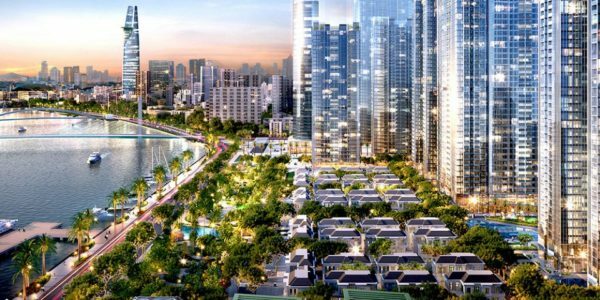 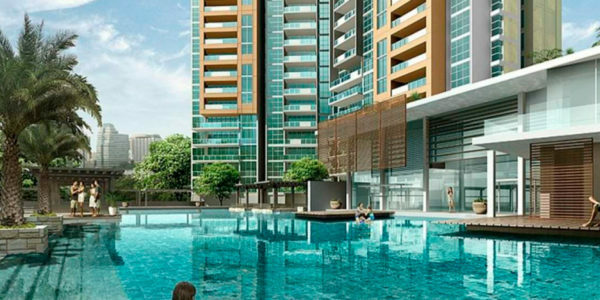 In line with Keppel Land’s goal of building green and sustainable projects, The Estella is the first project in Vietnam to receive the Green Award from the Singapore Building Authority (BCA). 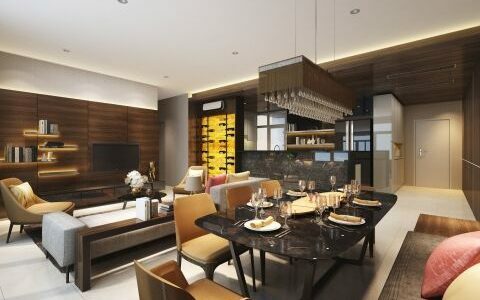 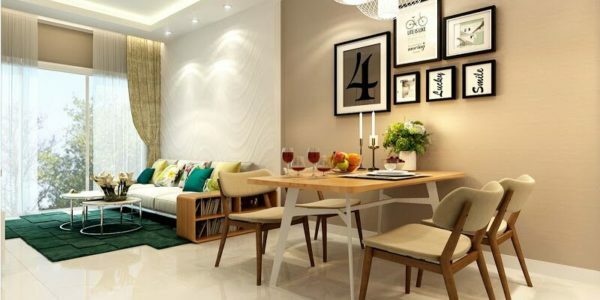 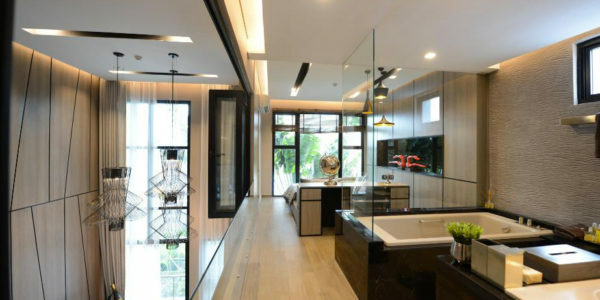 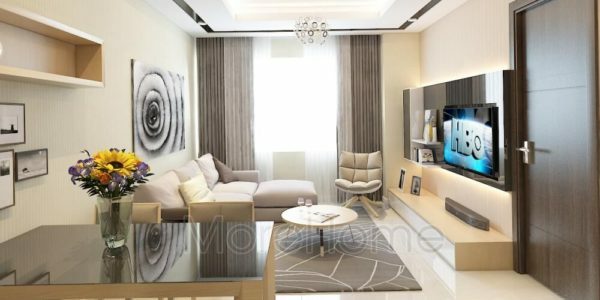 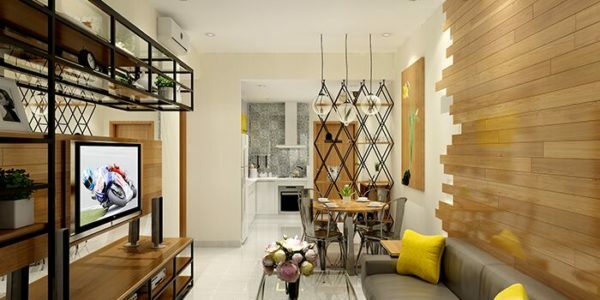 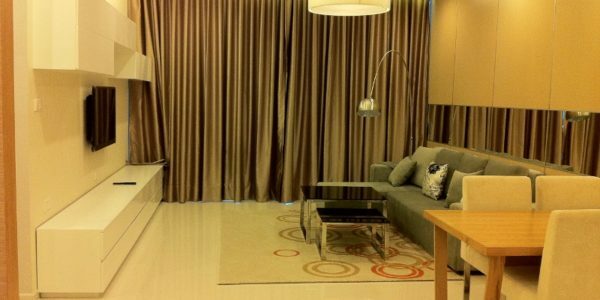 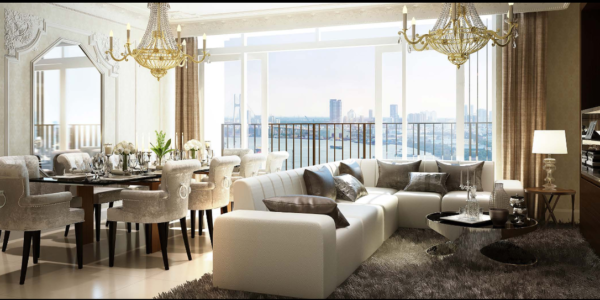 At the same time, this project was also honored as the “Best Apartment Project in Vietnam” at the Southeast Asia Real Estate Awards in 2011. 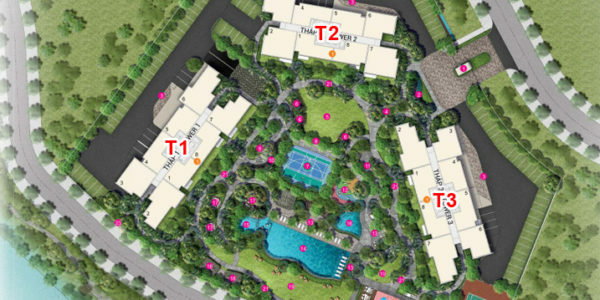 Estella Phase 2 is expected to bring a new flavor in for the most difficult customers. 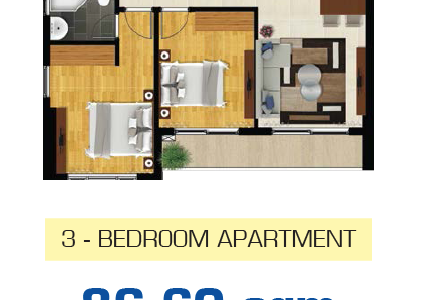 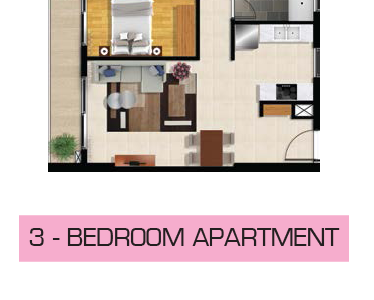 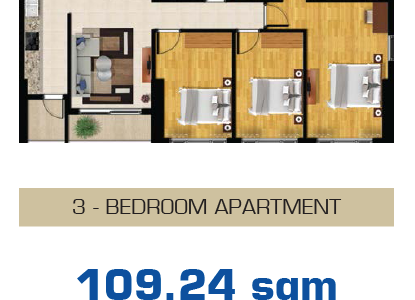 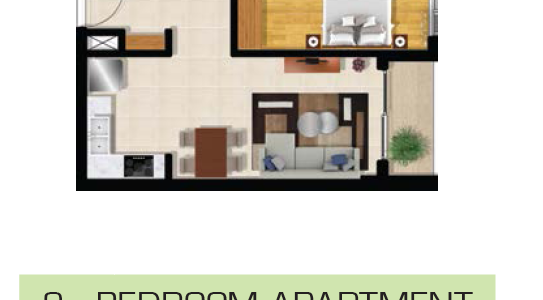 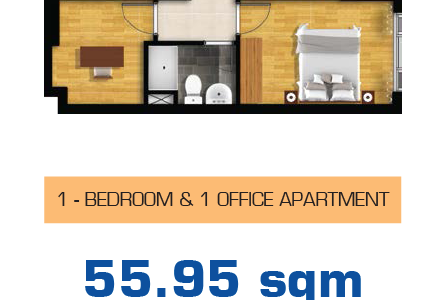 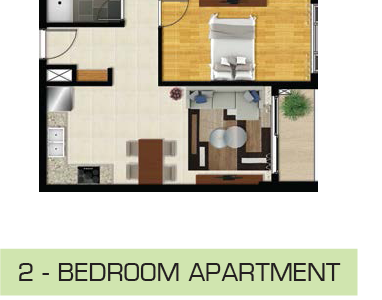 Spacious carport, each apartment is committed to a car parking. 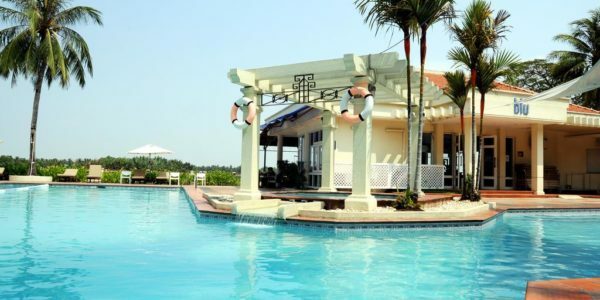 Modern lifestyle resort with many modern facilities: two swimming pools: 50m swimming pool, lazy pool, children’s pool, 400m long jogging track, golf mat, high garden, recreation room, multi-purpose room , cinema room, gym and many other facilities. 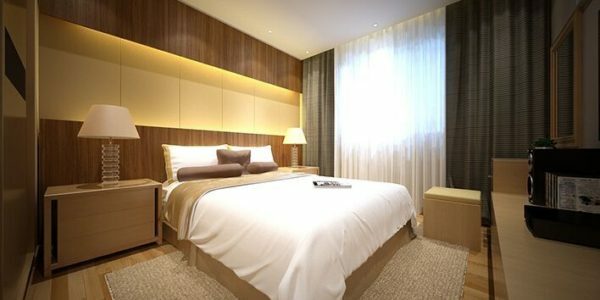 Ventilation and natural lighting for lobby and lobby areas. 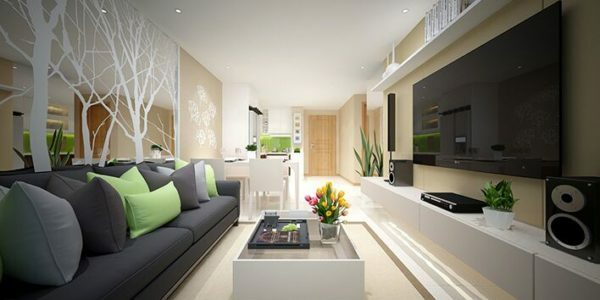 Green campus for modern living space. 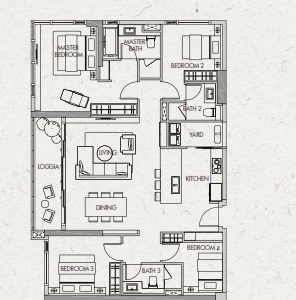 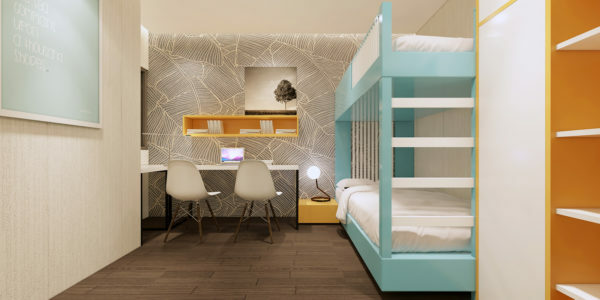 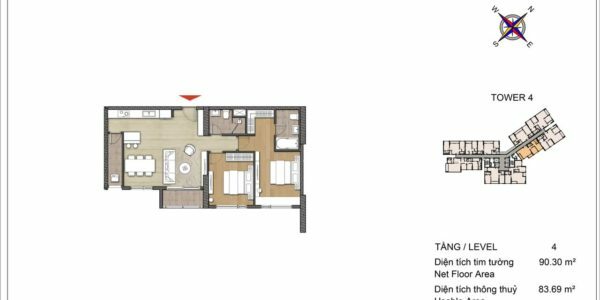 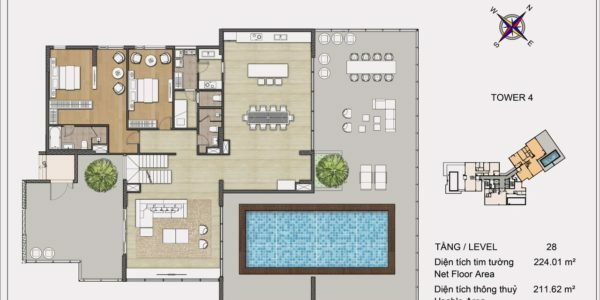 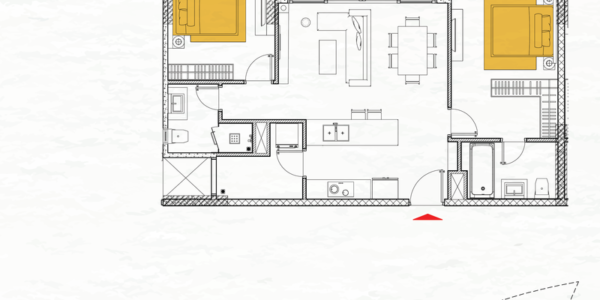 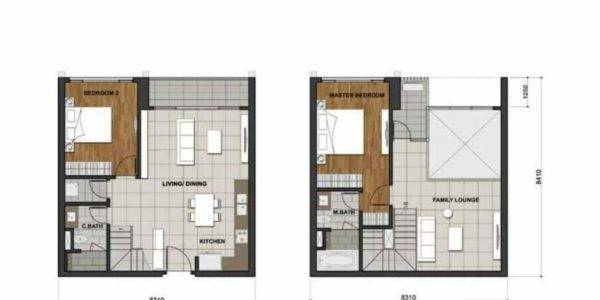 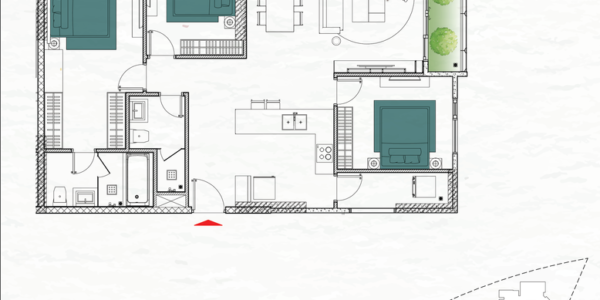 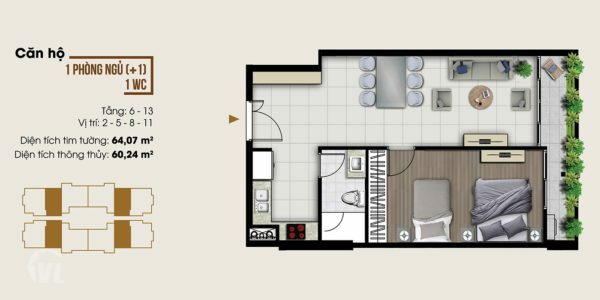 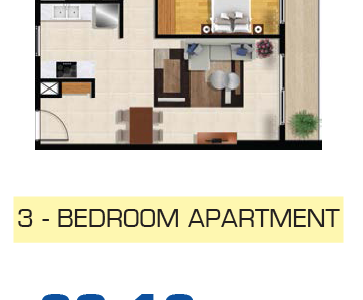 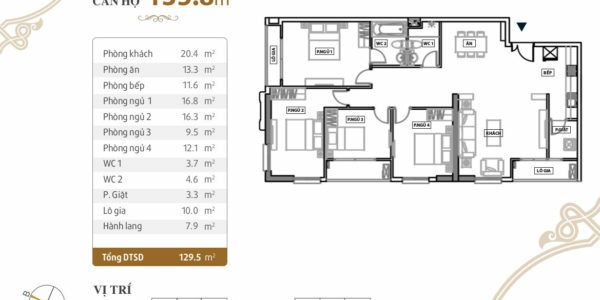 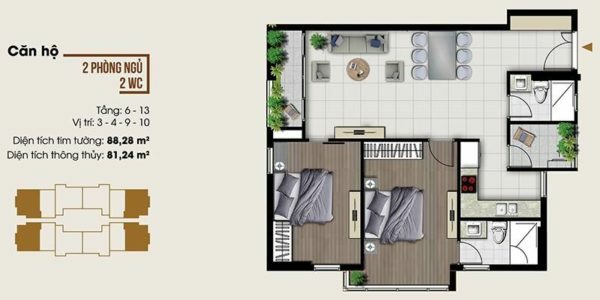 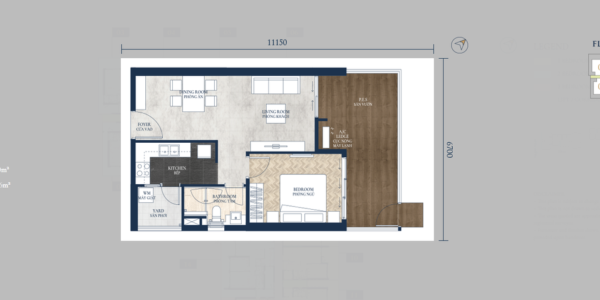 Separate living space with 24/24 security and 100% back up power. 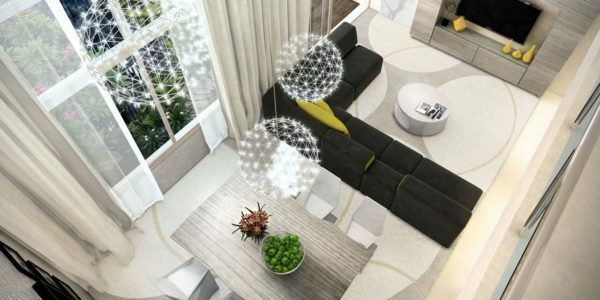 Ventilation and natural lighting for lobby and lobby areas. 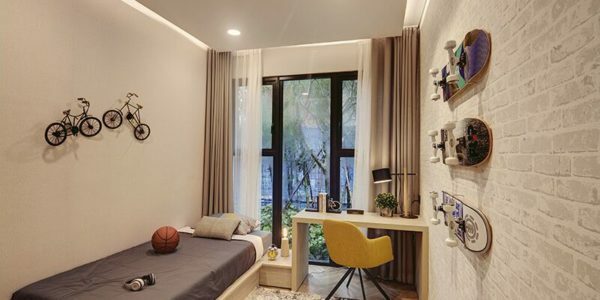 Green campus for modern living space.